Cut Your Costs, Boost Your Bottom Line. 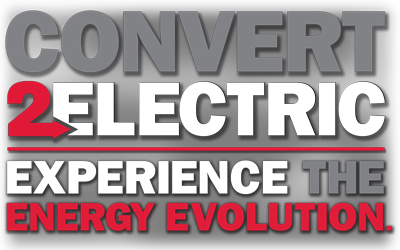 Convert to electric and save $6,300 on fuel for every truck, every year. You get all the power of internal combustion, while battery and charger leasing cuts monthly expenses immediately. Go Green, And Keep the Greenbacks. Converting reduces more than your carbon footprint. With ZERO onsite emissions, 45% less CO2 than fuel cells and 98% recyclable batteries, electric lift trucks keep your environment clean, indoors and out.